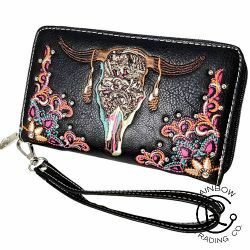 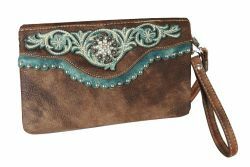 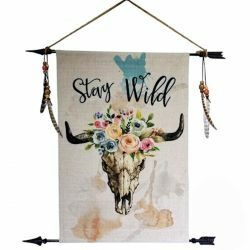 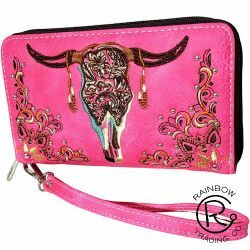 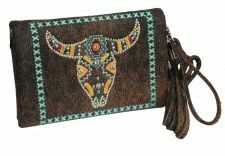 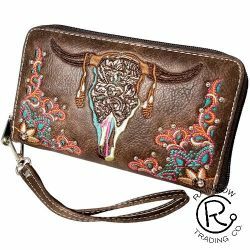 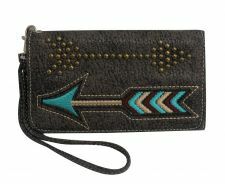 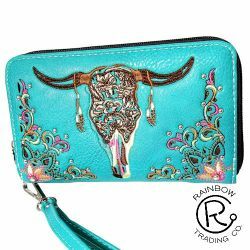 Brown PU leather zipper wallet with boho cow skull. 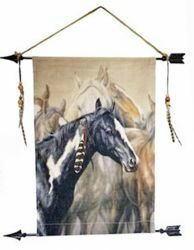 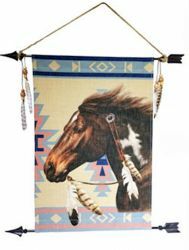 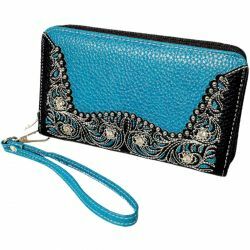 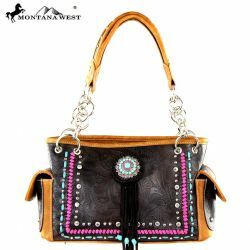 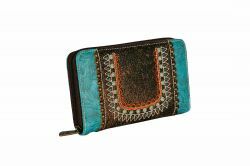 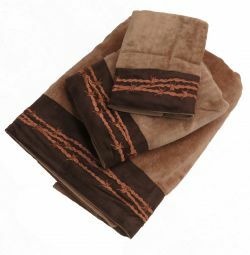 Montana West Spiritual Collection Handbag Made of PU leather. 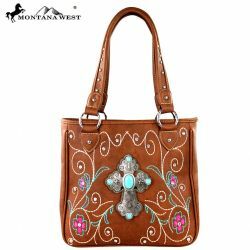 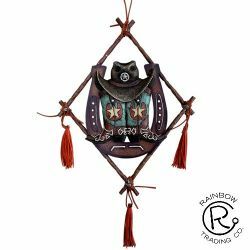 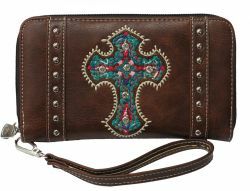 Montana West Spiritual Collection handbag with large cross medallion and made of PU leather. 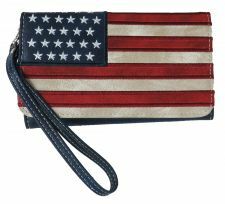 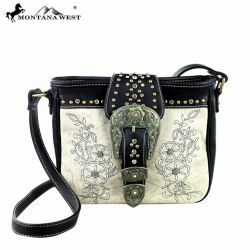 Montana West leather and canvas patina cross body handbag with large buckle closure. 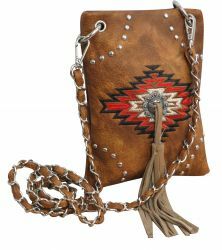 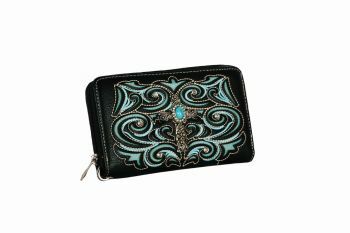 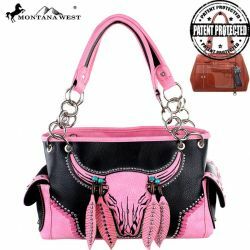 Montana West Conceal Carry Handbag made of PU leather with bull skull and accented with dangling leather feathers. 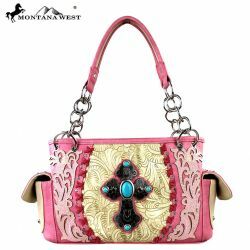 Montana West Concho Collection handbag with black faux leather and pink accents.